Weetabix, the UK's best-selling cereal brand, is to be bought by US consumer group Post Holdings in a $1.76bn (£1.4bn) deal. The company’s Chinese parent Bright Food, which bought a 60% stake in Weetabix for £1.2bn in 2012, has confirmed that it now intends to sell. Post Holdings is the third largest cereal company in the US and owns the brands Great Grains, Golden Crisp and Cocoa Pebbles. Weetabix, which has a royal warrant, was family-owned until 2004 when it was bought by private equity company Lion Capital. Mergers and acquisitions targeted at UK businesses are at their second-highest level in eight years, according to the Financial Times, as a drop in valuations and a weaker pound following Brexit have made British firms attractive for foreign buyers. Despite sales doubling in China last year, Bright Food has failed to increase market share in the Chinese cereal market. 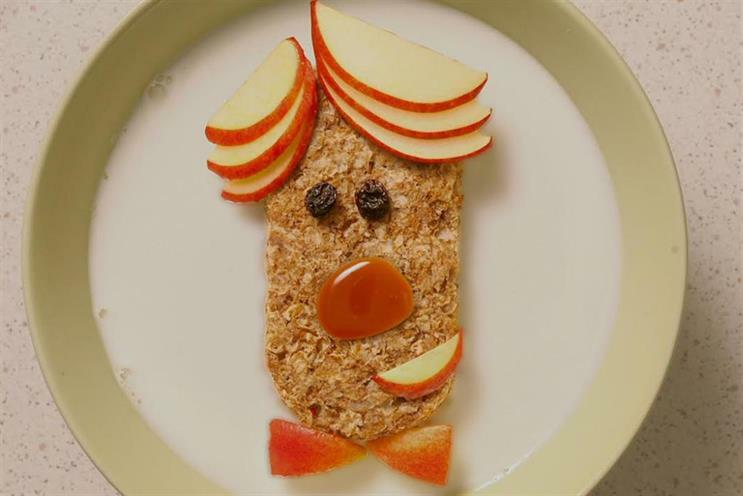 Weetabix’s 2015 revenues were 2% lower than in 2012 and reported a 1% fall in pre-tax profits to £93.4m. Weetabix is the UK’s best-selling cereal brand, ahead of Quaker and Kellogg’s Crunch Nut, according to Nielsen figures from October 2016. The company appointed Bartle Bogle Hegarty as its ad agency in 2011 and has worked with Dentsu’s Vizeum for media planning and buying since 2015.